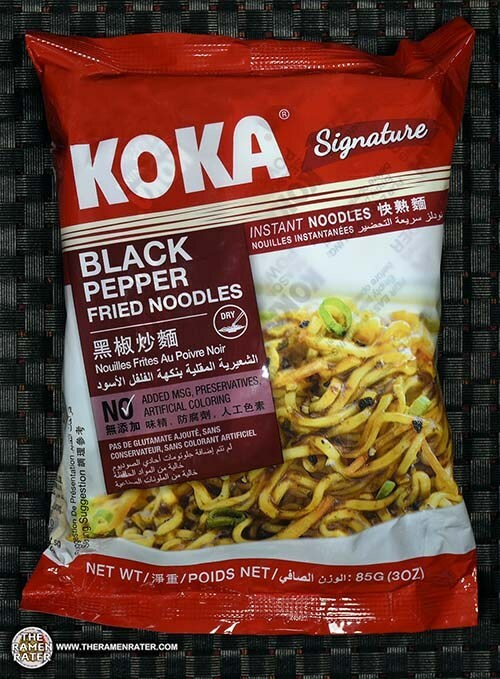 This entry was posted in * Stars 3.1 - 4.0, Chicken, Koka, Singapore and tagged 2714, 888056813117, 8888056813117, chicken, flavor, instant noodles, koka, signature, singapore, singaporean, tat hui on February 6, 2018 by Hans "The Ramen Rater" Lienesch. 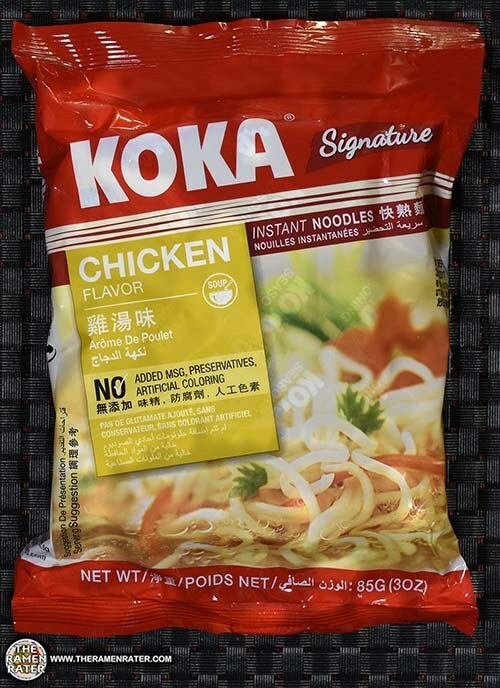 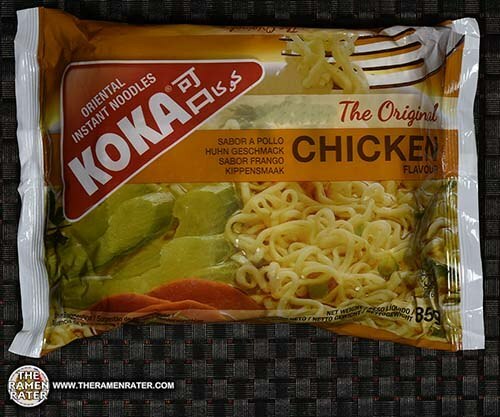 This entry was posted in * Stars 3.1 - 4.0, Chicken, Koka, Singapore and tagged 2701, 888056603862, 8888056903862, chicken, koka, oriental instant noodles, singapore, singaporean, tat hui, the original on January 26, 2018 by Hans "The Ramen Rater" Lienesch. 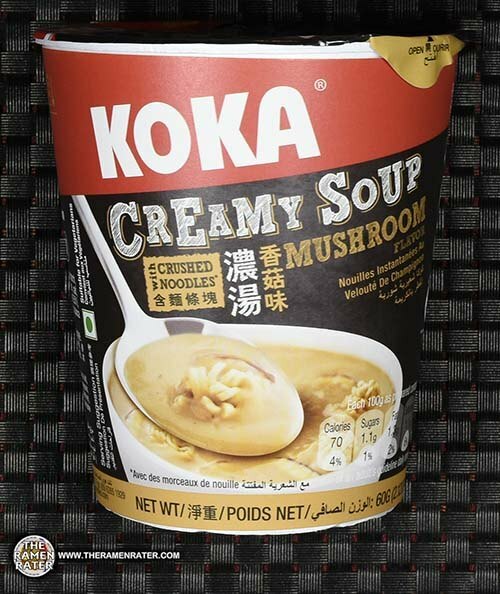 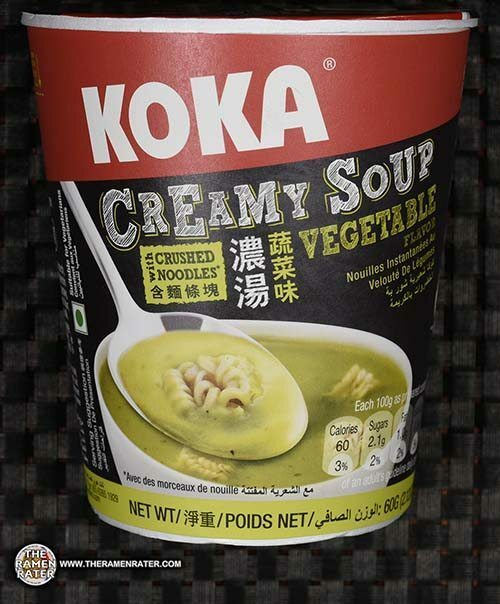 This entry was posted in * Stars 0 - 1.0, Koka, Singapore, Vegetable and tagged 2692, 888056833245, 8888056833245, creamy soup, crushed noodles, koka, mushroom, singaporea, singaporean on January 18, 2018 by Hans "The Ramen Rater" Lienesch. 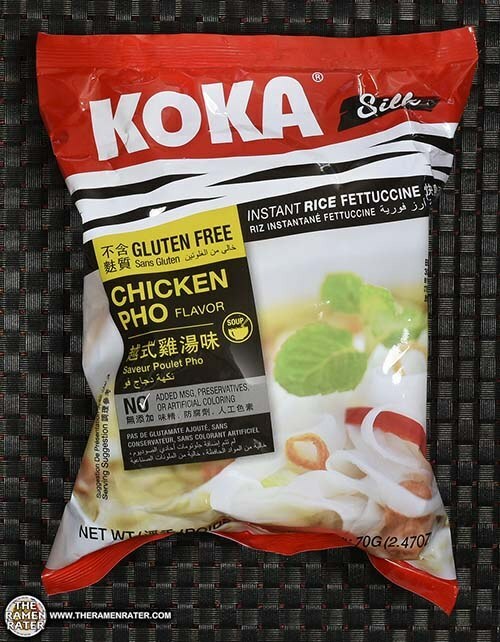 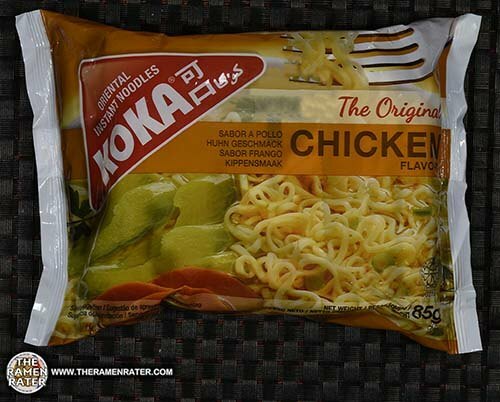 This entry was posted in * Stars 3.1 - 4.0, Chicken, Koka, Singapore and tagged 2674, 888056603862, 8888056603862, chicken, export, koka, oriental instant noodles, singapore, singaporean, tat hui, the original on January 2, 2018 by Hans "The Ramen Rater" Lienesch. 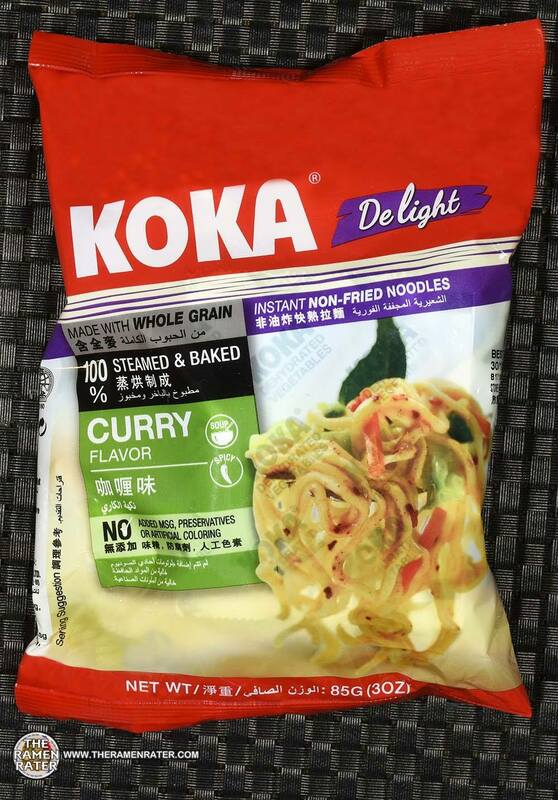 This entry was posted in * Stars 4.1 - 5.0, Koka, Other, Singapore and tagged 2618, 888056000258, 8888056000258, curry, instant noodles, koka, non-fried, singapore, singaporean, tat hui on November 17, 2017 by Hans "The Ramen Rater" Lienesch. 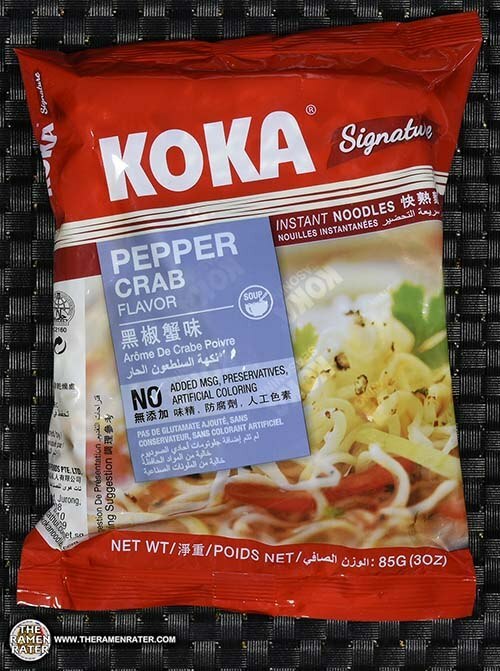 This entry was posted in * Stars 3.1 - 4.0, Koka, Seafood, Singapore and tagged 2602, 888056813186, 8888056813186, koka, pepper crab, signature, singapore, singaporean on November 2, 2017 by Hans "The Ramen Rater" Lienesch. 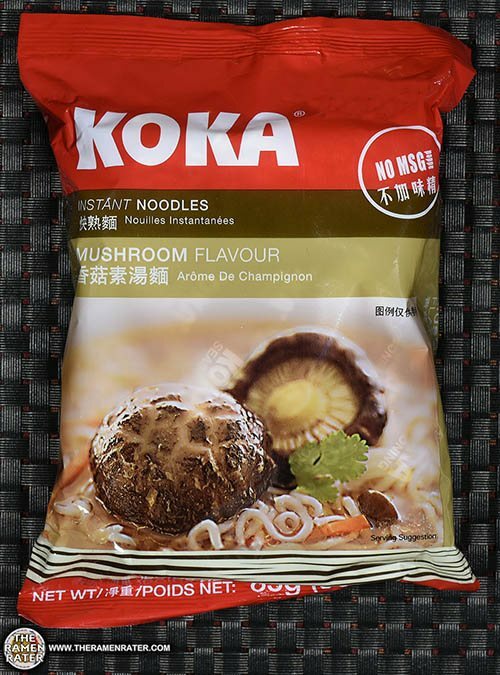 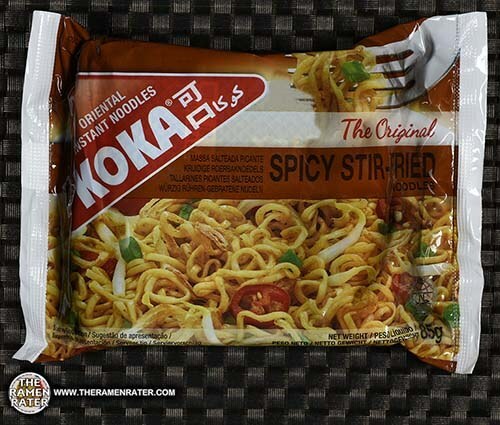 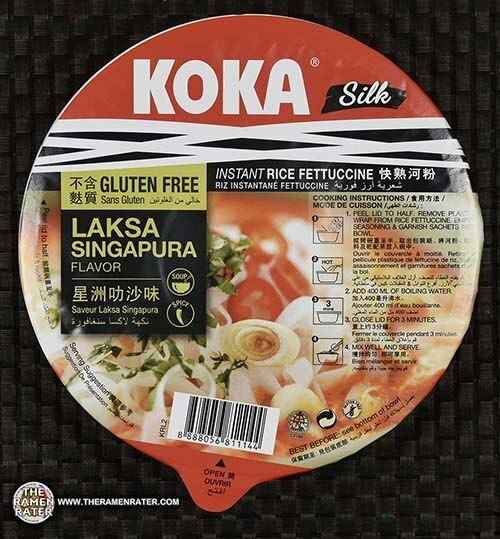 This entry was posted in * Stars 2.1 - 3.0, Koka, Other, Singapore and tagged 2571, 888056708109, 8888056708109, export, koka, oriental instant noodles, sg, singapore, singaporean, spicy stir-fried noodles, tat hui, the original on October 2, 2017 by Hans "The Ramen Rater" Lienesch.